Book and pay for your Ipswich Self Storage unit online any time you like. We have range of units and competitive rates available. Access hours are 6:00am – 10:00pm, 7 days a week. Office hours are 9:00am-5:00pm, Monday to Friday. Secure coded gate access & 24hr video surveillance. Purchase your packing supplies and boxes here, we store everything you need to have a safe and quick move in Ipswich. 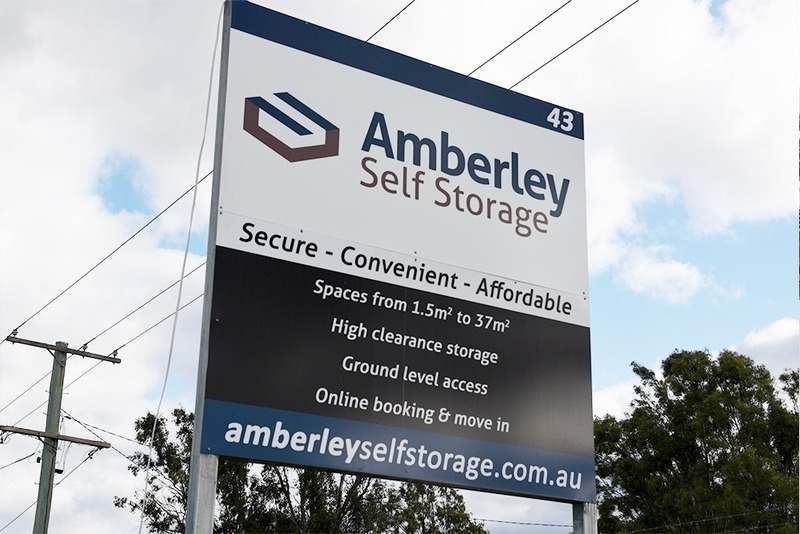 We are the leading provider of self storage solutions in the Ipswich and Amberley area. 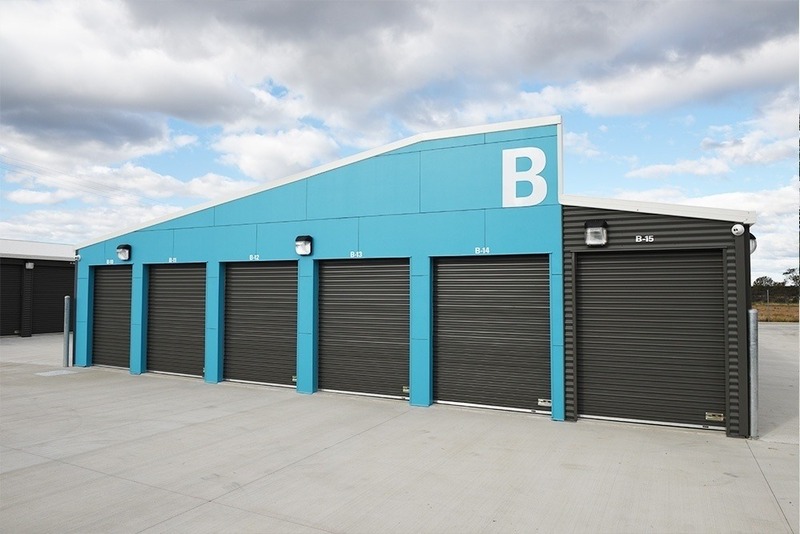 Our facility offers a range of storage options to suit all needs, from residential storage through to commercial and business storage we have an Ipswich storage unit to suit your size and budget. We are located in Ipswich, close the the Amberley RAAF base and only a short drive from the CBD of Ipswich, making our facility one of the most convenient in the area in terms of location. 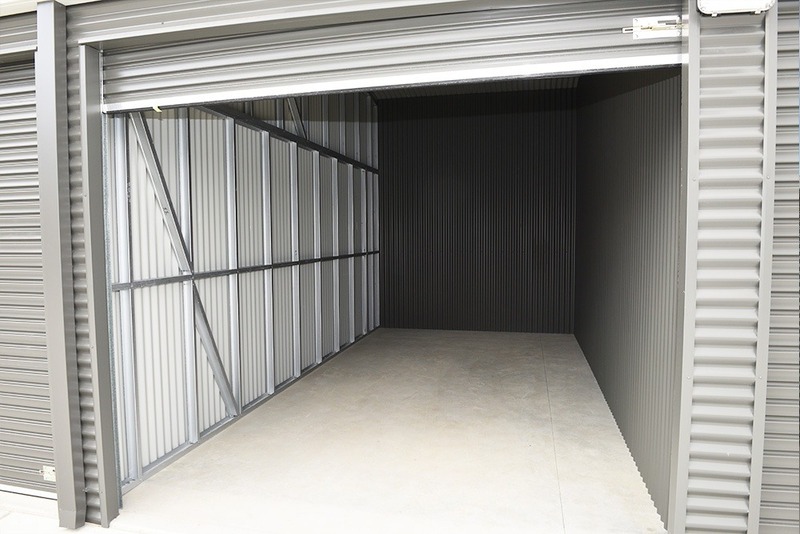 Our Ipswich storage facility has been fitted with the latest security and CCTV technology for your peace of mind. We ensure our facility is being constantly monitored and we offer secure access for our customers between 6am and 10pm 7 days a week. 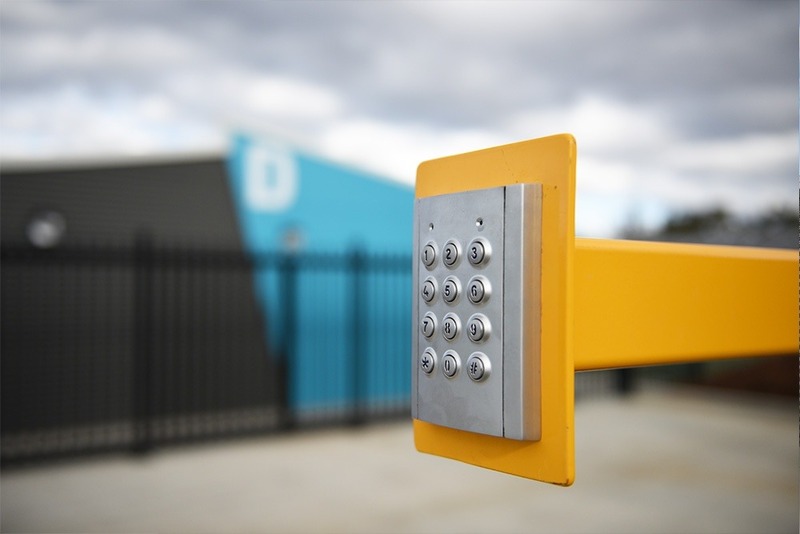 You can access your Ipswich storage unit through our secure, coded gate or by contacting the onsite manager prior to your arrival. 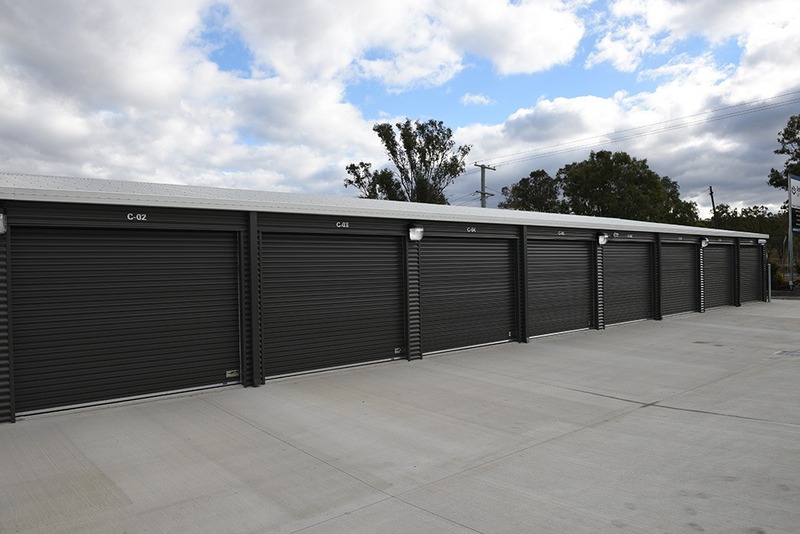 Our Ipswich self storage facility is one of the best in town thanks to our convenient location and advanced security features. 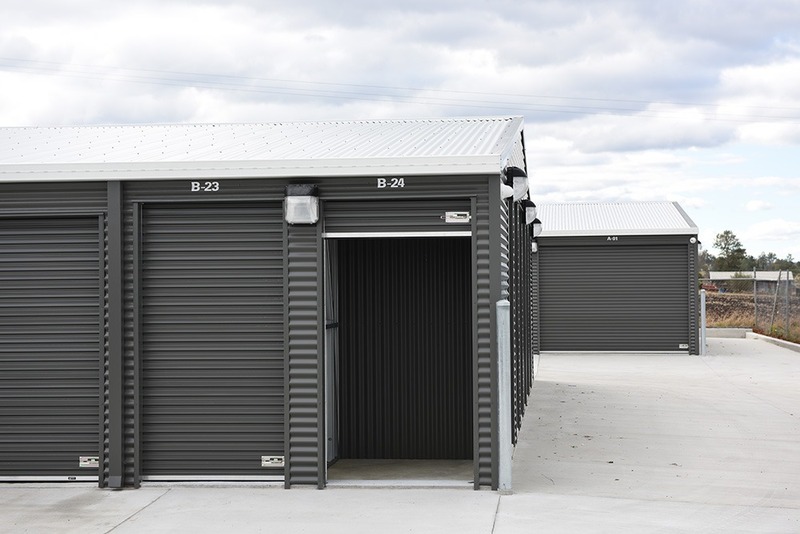 We believe self storage should be affordable for everyone living in Ipswich, which is why we offer new customers the use of our free move-in trailer and we also offer regular specials to assist with long term storage pricing.